So far you've learned about the eight product opportunity types and in the last chapter you were introduced you the top ten places entrepreneurs go to find new product ideas. The wheels in your head should be starting to turn at this point however many new ecommerce entrepreneurs tend to overthink things and automatically discredit their ideas. 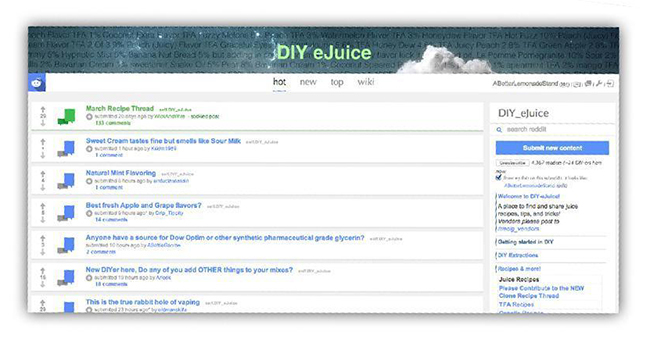 In this chapter, we wanted to show you how easy it can be to come up with initial product ideas as well as how to do a very quick cursory search to determine if the products are worth looking into further. Disclaimer: These are not suggested products to sell online. They are simply items that caught our attention and are trending upwards according to Google Trends. Before choosing a product to sell online you must first do your own due diligence to determine market demand and potential. 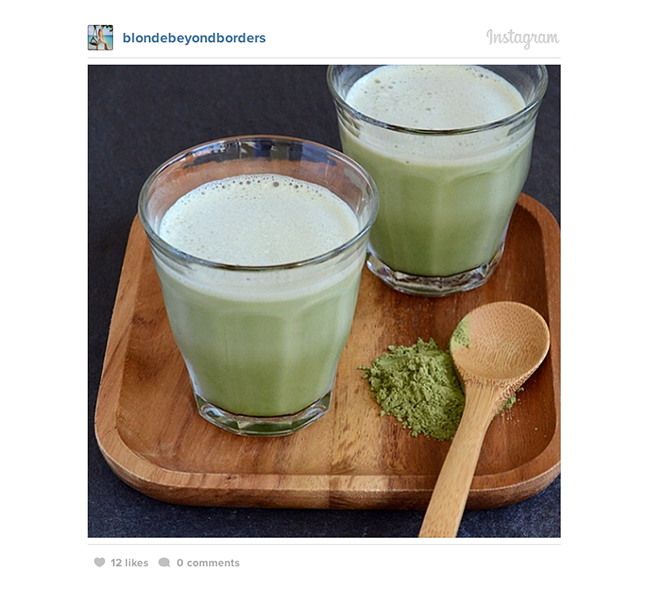 Diets and nutrition are an ever-evolving industry based on fads and trends. Because it's always changing, there's always room for new opportunities and products to be introduced. Within the last few years, a trend for the Paleo diet has been gaining ground. The Paleo diet is a modern nutritional plan based on the presumed diet of Paleolithic humans that lived 15,000 years ago. We didn't have to venture too far into our community to uncover this trend. We have lots of friends that follow the Paleo diet. Talking to these people, we uncovered the idea for Paleo nutrition bars. Looking at Paleo energy bars in Google Trends, we can see a massive spike beginning at the tail end of 2010. RESOURCE: Manufacturing a food product can be tricky with food laws and regulations but with a bit of searching we came across YouBars. 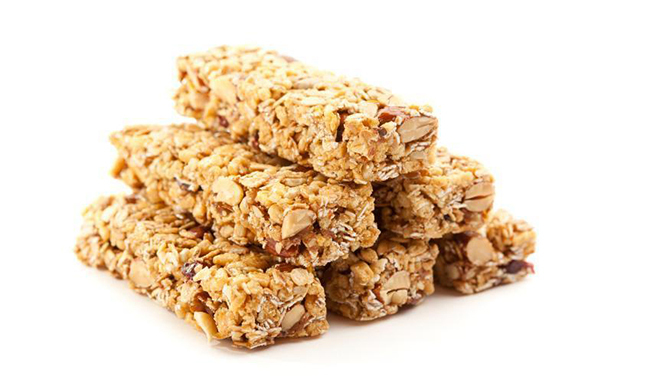 As a protein bar manufacturer, YouBar has a wide range of options for people interested in wholesale and private label protein/nutrition bars and will handle all the manufacturing and labelling required by law. If there's one industry that changes more often than nutrition, it's fashion. This industry thrives on ever-evolving trends and again, that means ever-evolving opportunities for entrepreneurs. 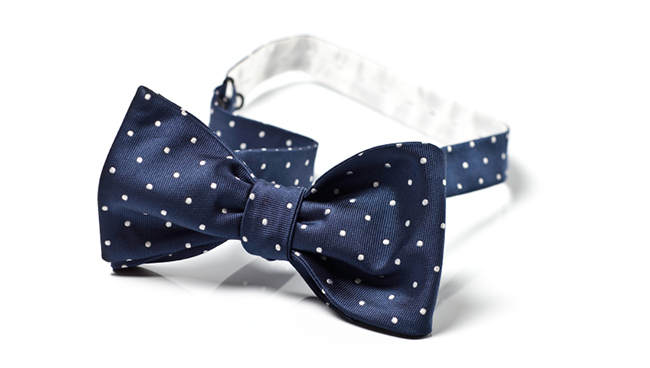 Men's bow ties is one item we've seen become increasingly trendy in our community, especially in men's fashion window displays in our local malls. Taking to Google Trends, searches for "men's bow ties" have almost tripled over the last three years. This three-fold jump illustrates a growing trend of men who are thinking about not just bow ties, but also how they dress and look in general. One advantage of men's fashion and accessory products is that there's and an increasing trend in general of this product category. Forrester Research noted that total U.S. online retail sales of men's accessories are expected to hit $370 billion by 2017. 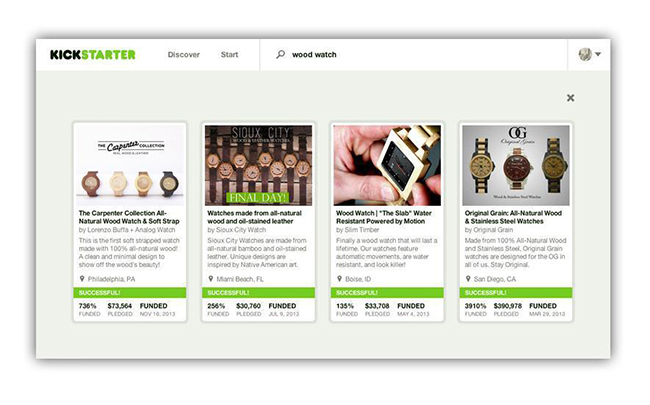 This is great news for anyone choosing to sell products in in this market. Because of the trend in bow ties and men's accessories in general, we assumed there was likely other products that might make for great online business opportunities. Turning to some men's fashion bloggers and their Twitter accounts, we scanned their Tweets to see what other products they've been talking about recently. As it turns out, bow ties aren't the only men's fashion accessory that's gaining traction these days. 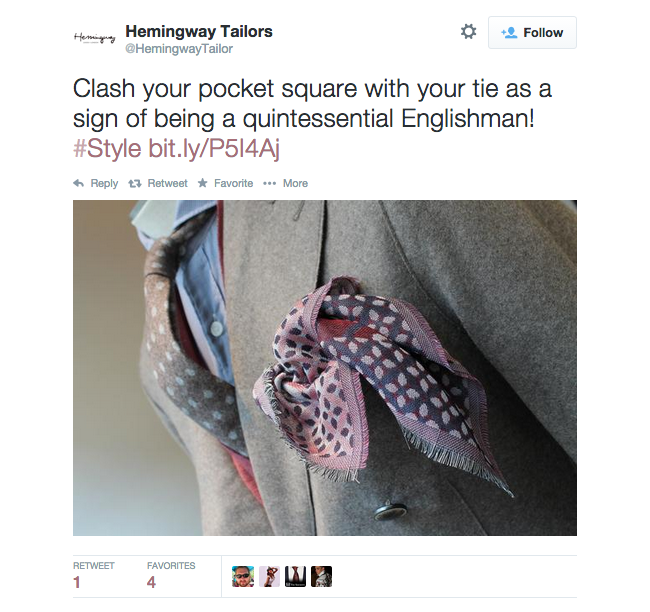 Pocket squares are also commanding some strong attention. It appears from the Google Trend for "Pocket Squares" that they might be even a bigger opportunity than bow ties. Pocket squares also make for an interested product because they are relatively simple to produce. Additionally, pocket squares, if positioned correctly can fetch some strong margins. With just a quick search, we can also see that many brands charge upwards of $60 per unit. To find our next product idea, we took to Alibaba, a business-to-business wholesale marketplace with hundreds of thousands, if not millions of products. Browsing the popular section, we quickly spotted sunglasses with wood frames. 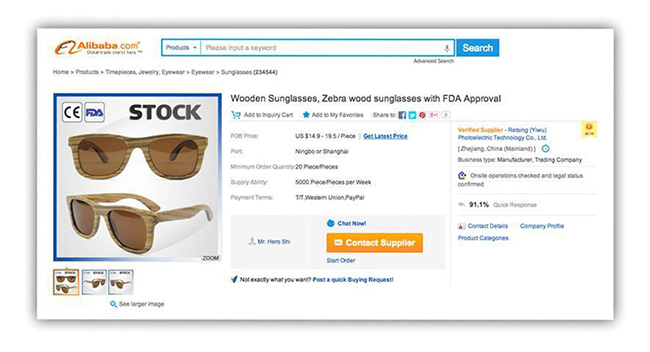 Searching for "wooden sunglasses" in the Alibaba returns 22,603 Products from 555 Suppliers. With that much supply, there is likely strong demand. To verify our suspicions, we took to Google Trends. It appears that wood framed sunglasses are a fairly new product but has seen consistent interest growth almost every year since inception. By looking at the trend graph though, we can Immediately can see a warning sign that we should be aware of. Every year there's has been a pretty big dip, which most likely represents the seasonality of the sunglasses business. After finding the wooden sunglasses on Alibaba, we thought about the trend in general for wooden accessories. We've seen many wood accessories before on Kickstarter so we started our search there and pretty quickly came across wood watches. From Google Trends, it appears that wood watches have been around since the end of 2004 and have seen a slow but steady climb in interest up to 2012. However in the last two years we can see the growth has flattened a bit with the exception of a single large spike. We've looked at a lot of men's products and accessories but we've also come across a women's product that has seen some tremendous growth in interest over the last few years. The Google Trends graph matched our thoughts for this trend exactly. 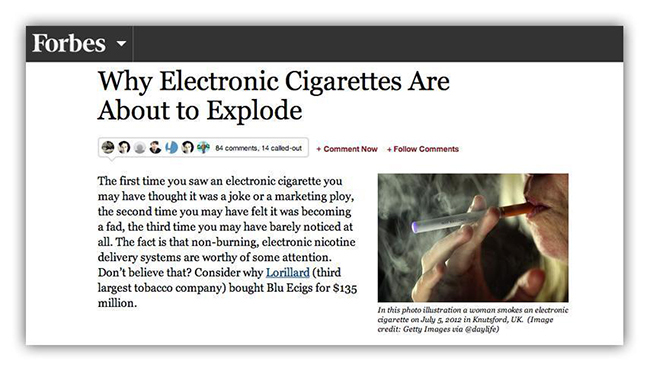 While E-Cigarettes are an interesting product, it's a pretty new market and it's just starting to get the attention of regulators. While it looks like it may be a lucrative market right now, this market may become more difficult to enter and restrictive in the coming years. 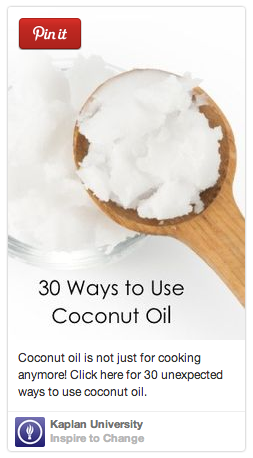 While browsing Pinterest, coconut oil images kept popping up. Apparently coconut oil is a great all-in-one healthy oil that can be used for cooking, as a lip balm, moisturizer, shaving cream, deep treatment conditioner, makeup remover, body scrub, bug bites... the list goes on. Coconut oil is an interesting product because because it appears to have a multitude of uses. Each one of these uses could be a niche opportunity to explore further. With the previous two chapters in mind, we searched in a strategic way to come up with ten initial ideas that may make for great products to sell online. Over the next several chapters, we'll show you how to evaluate your product ideas along with the market for them so you can zero in on your perfect product. Note: Although we used Google Trends to looks for upward trends in all of our products, this is not a necessary step or requirement at this point. Many entrepreneurs have built hugely successful businesses based on new products and concepts that, prior to them creating it, had no search interest at all.